Lots of outings planned for this year! Save these Dates for Scouting Adventure! We're planning some great pack outings and camp experiences for the coming months. These are all optional (and extra fee) activities that supplement our den and pack meetings. Keep an eye on your email's inbox and our pack website. I'll send more info as each event date gets closer. Your son already knows why Scouting is awesome. Now he can show his friends for free. Activities include Climbing Wall, Archery, Pinewood Derby Track, Mario Kart, Reptiles, Magician, Prizes and more! Required Form: Base Camp Participant Waiver submit in person. Yes, Ethan... This one's for you! We're going to Monster Jam at the Metrodome! 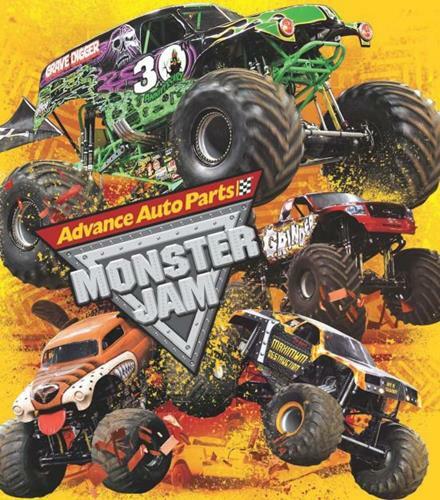 Monster Jam trucks face off in at least two different forms of competition - racing and freestyle. Racing is traditional bracket racing, where the first truck to cross the finish line with the least number of penalties is the winner. The freestyle competition allows the trucks time on an open floor to show off their shills as they finesse the huge machines in a jaw dropping display of punishing stunts and amazing tricks. All Cub Scouts receive a Monster Jam patch. 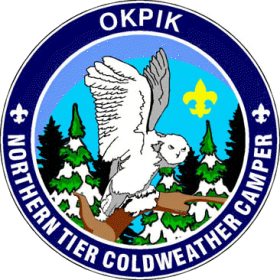 Opkik is designed to teach Webelos how to enjoy winter camping conditions and to introduce them to the opportunities that await as they continue their adventures in Scouting. Imagine a campground filled with a giant movie screen, high-tech exhibits, extraordinary science learning opportunities, a live theatre performance, great food, and maybe even the chance to sleep next to a dinosaur. Sound thrilling? 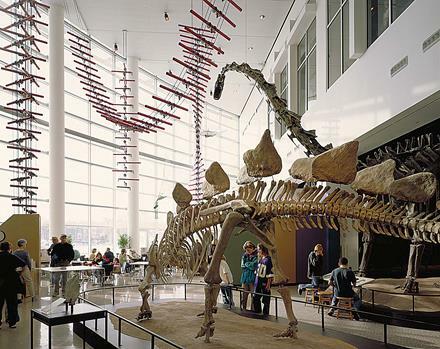 The Science Museum of Minnesota's Overnight Camp-In Program has provided a fun and welcoming environment that encourages science through exploration since 1986. Join us this season and become immersed in the excitement and wonder of science, while investigating the museum's exhibit halls, watching a live science demonstration, and viewing the museum's current Omnitheater film. Participants also attend a fifty minute "Explore Science" workshop, where they are engaged in hands-on science activities facilitated by professional Science Museum instructors. But the fun and learning doesn't stop there. Added to this, is the magic of spending the night in the Science Museum's extraordinary exhibit halls! A one day experience filled with plenty of fun, adventure, activity and advancement opportunities. Hot lunch will be provided in the camp dining hall for everyone. Your day will include activities such as sledding, winter nature, games, snow obstacle course and learning how to keep warm and dry. The Commemorative Air Force Minnesota Wing is home to six vintage aircraft, a large motor pool fleet, and a unique collection of World War II artifacts that are on display. 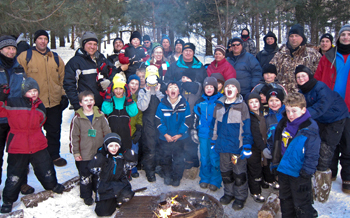 This is Pack 151's annual family camp experience. Everyone has a blast at this camp. For many Scouts, it's the highlight of the scouting year! 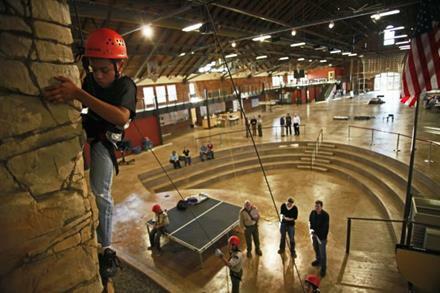 In the past, this experience has been offered as a day camp or a weekend two-night overnighter option.